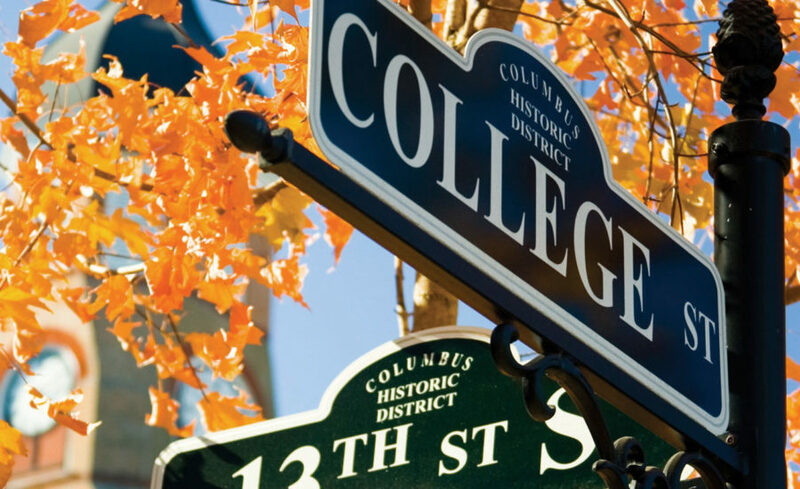 Take a stroll down through Columbus’ vibrant Historic Downtown District and stumble upon plenty to see and do. 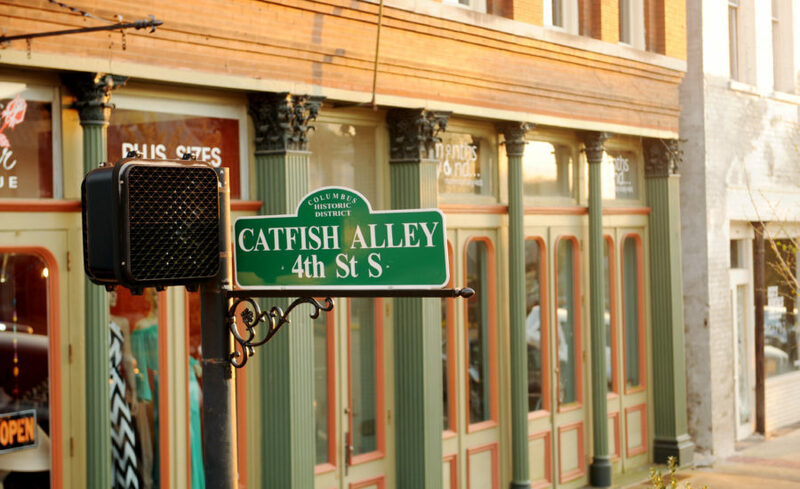 The district boasts blocks of specialty shops, restaurants, and historic buildings. Main Street Columbus offers many community events and projects, such as Hitching Lot Farmers’ Market Noon Tunes, Columbus Christmas Parade, Wassail Fest, Art Walk Downtown, Historic Walk Downtown, Lighting of the Community Christmas Tree, Sounds of Summer, Market Street Festival, and Columbus Day Celebration. Learn more about Main Street Columbus at columbusmainstreet.com.